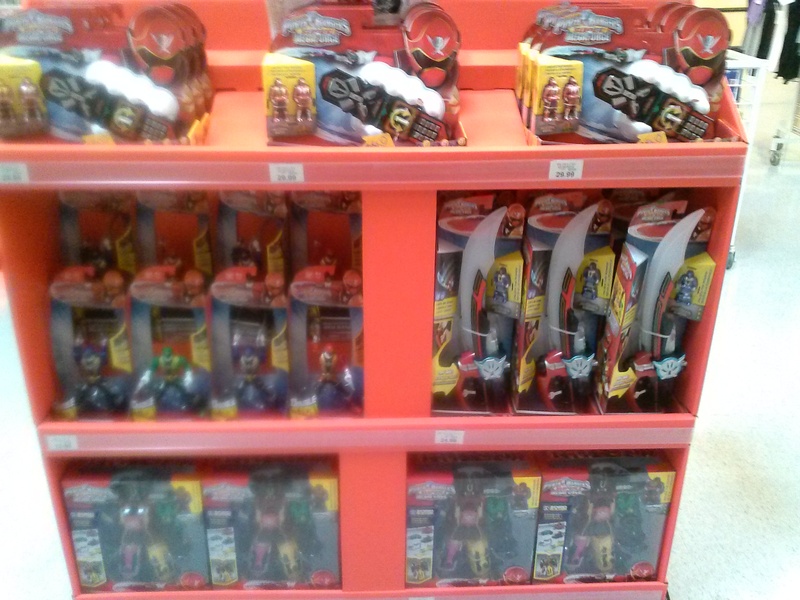 Walked into my local Toysrus (San Jose, CA: Monterey Hwy) and spotted the Power Rangers SUPER Megaforce island display. 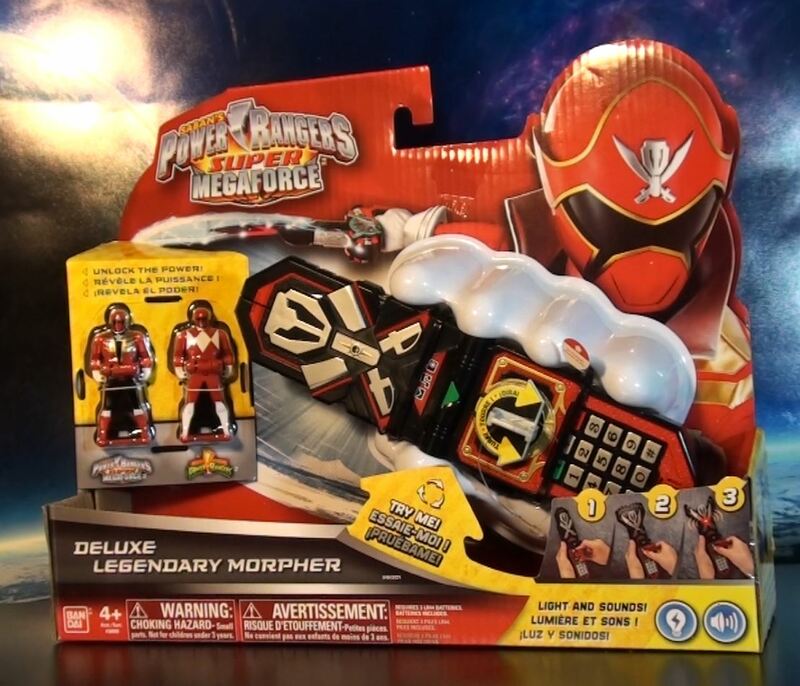 On display were the new deluxe legendary morpher, 3 different ranger action figures (red, blue, green), FX sword (with SMF blue ranger key) , and Super Megaforce Megazord (with exclusive SMF red ranger key). 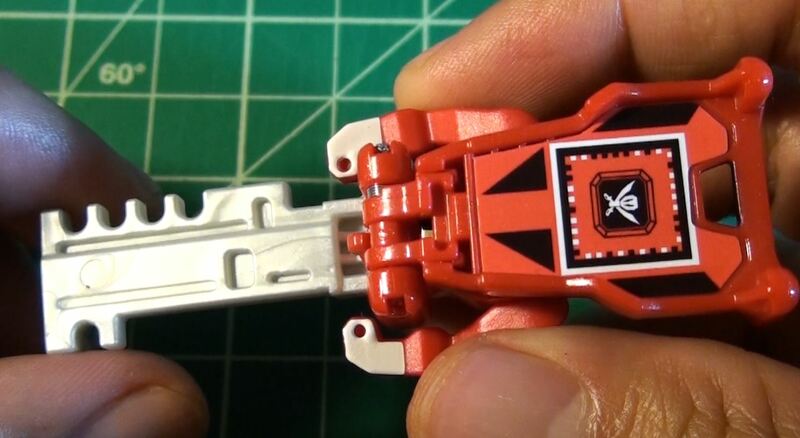 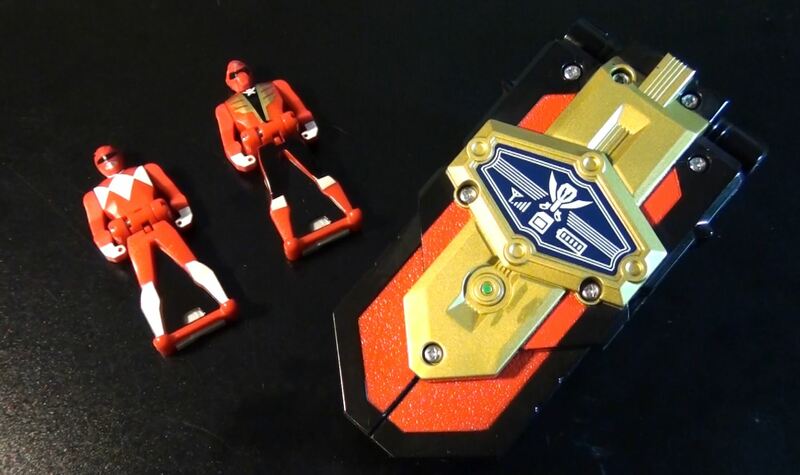 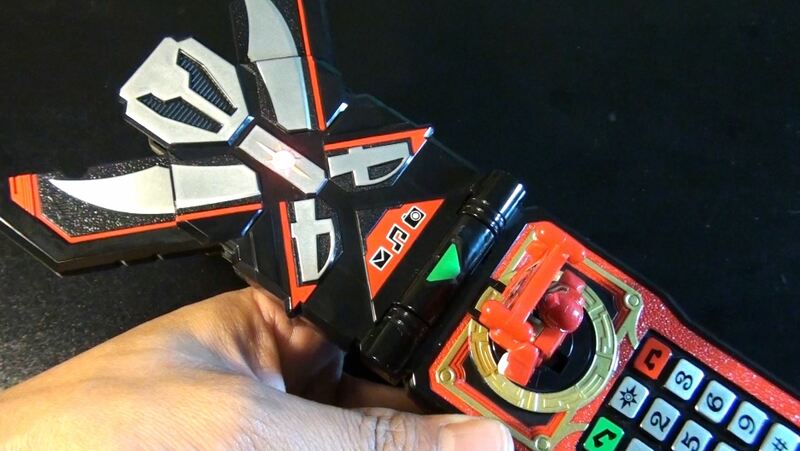 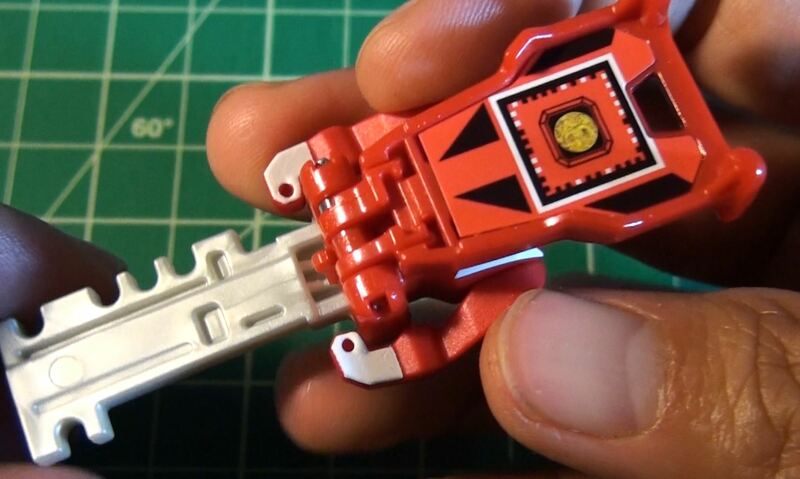 I decided to snag the new Deluxe Legendary Morpher that comes with a Super Megaforce Red Ranger key and a classic MMPR Red Ranger key. 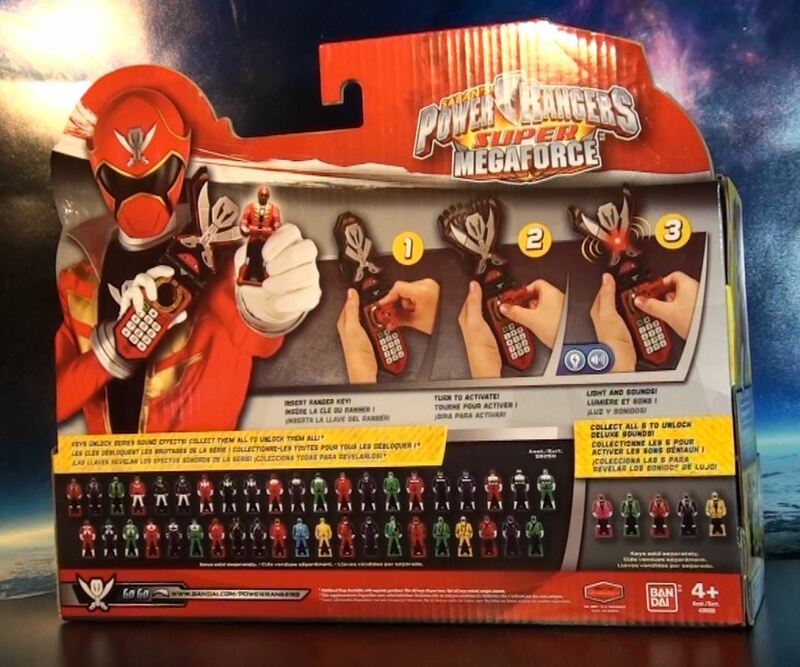 Priced at $29.99.